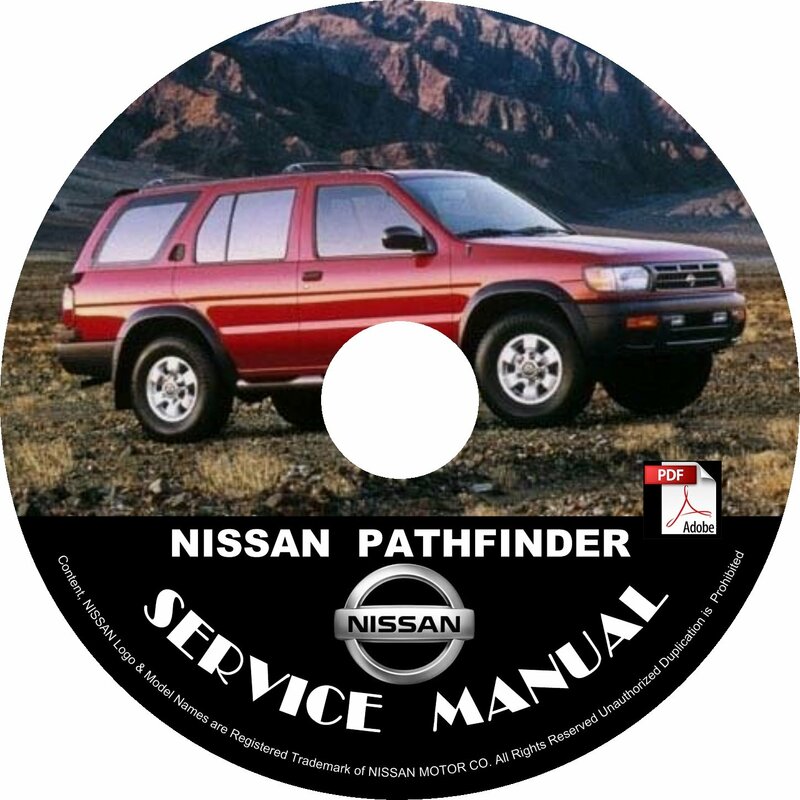 This is a "MUST HAVE" for a Pathfinder Owner! Even if your vehicle has no issues right now, this is a handy service manual to have for any future needs. You can have immediate access & knowledge of all internal aspects just like the dealership mechanics have. * Audio, Visual, Navigation, Systems (on select models). * CAN/LAN Systems (on select models).